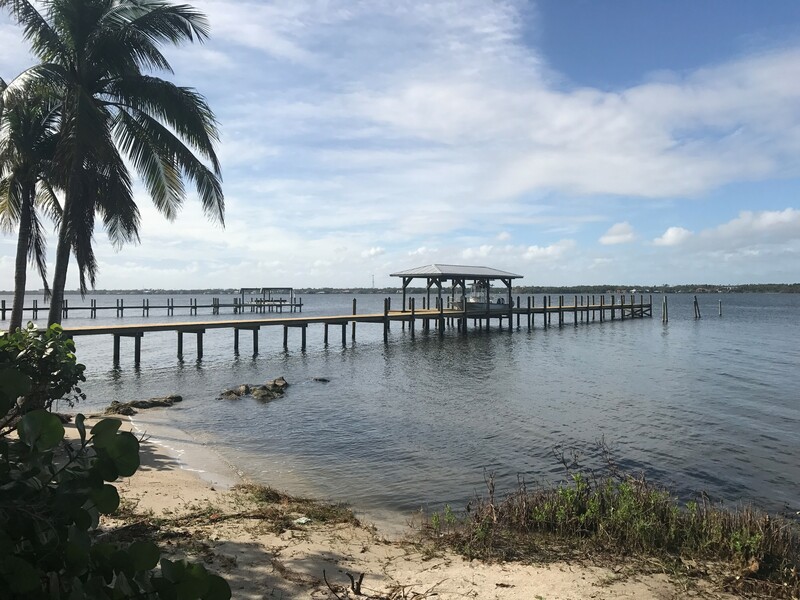 If you ask most Brevard County locals who they recommend for dock and seawall construction and repair, you’ll find that Waterfront Solutions is considered to be one of the trusted leaders in the area. 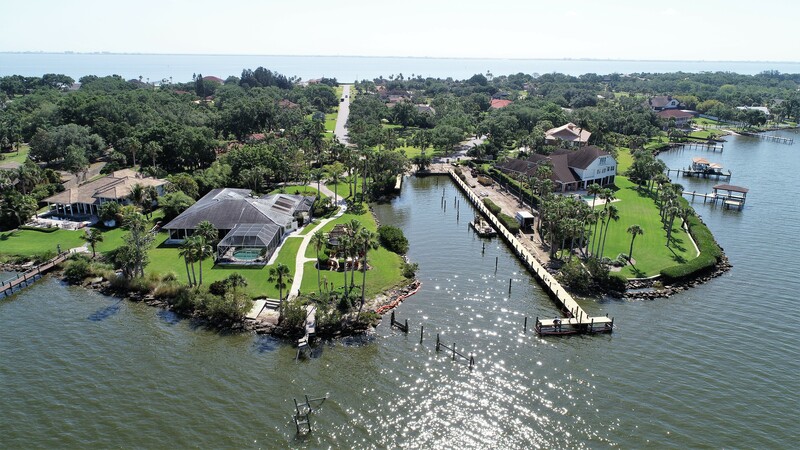 Led by longtime Brevard resident Don Nesbitt, the Waterfront Solutions team is eager to help you achieve the waterfront lifestyle of your dreams. 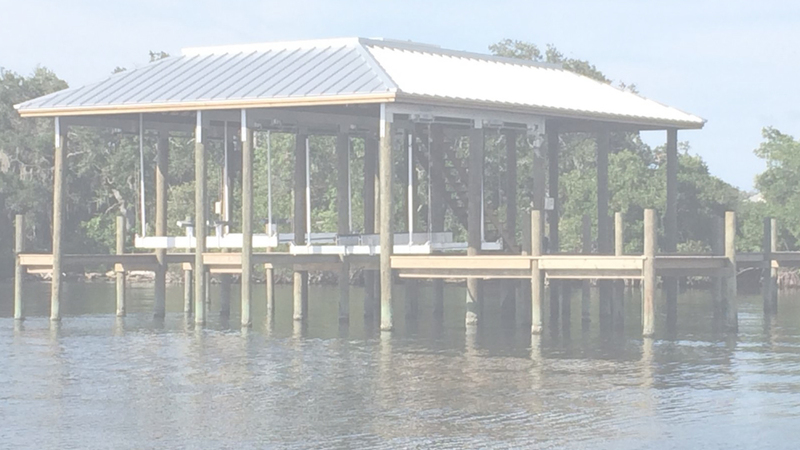 Waterfront Solutions is a division of Johnsen Amphibious Marine Contractors, and have been building Docks for over 20 years in Brevard County. 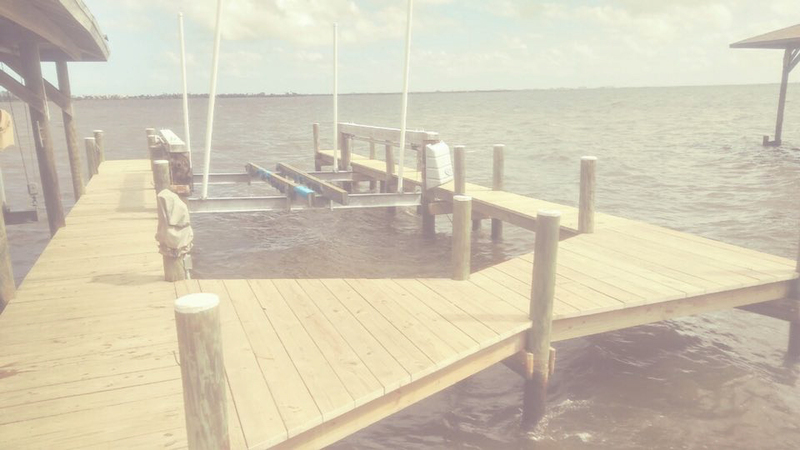 Our reputation precedes us for building Quality, Functional and Durable Docks, we are leading in this industry by using the best marine treated materials and using the most efficient equipment in the industry today. Being part of the community for so long, we have become a trusted leader in Dock Marine Construction. Many of our customers and employees have been with us for over a decade. 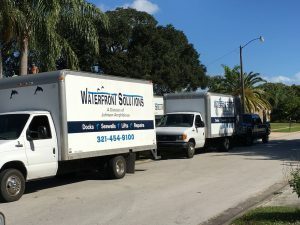 Waterfront Solutions’ crew leaders are experienced professional marine contractors and have over 20+ years of experience. Our crews are trained regularly in up-to-date techniques, safety, and education. 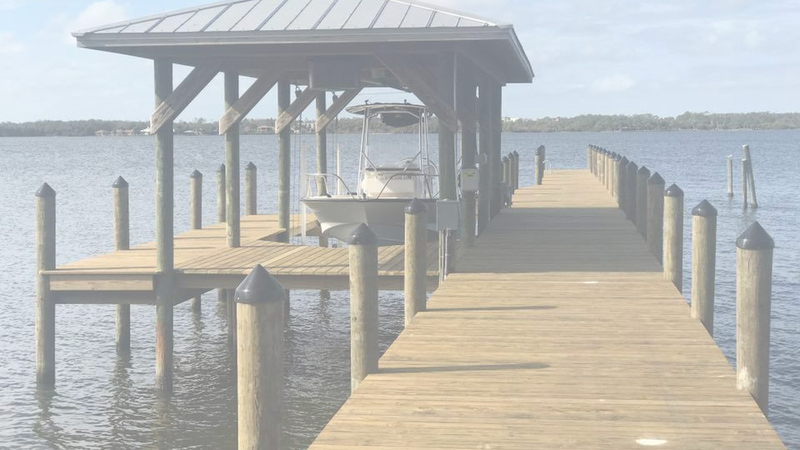 With over 60 years of experience in Brevard County waterways, we have the expertise to offer you the right solution for any marine project. At Waterfront Solutions, we offer an honest evaluation of your proposed project. We pride ourselves in treating each customer with the same respect we would expect for our own family. Our crews are friendly and experienced. Maritime work requires additional coverage when working at, on or near the navigable waterways. State Workers’ Compensation does not provide marine construction coverage. These federally mandated special coverages are not only required by law but protect the homeowner from the potential of being sued by an injured worker. Federal, Florida law and local laws require special insurances and permits for marine work. Protect yourself: ask to see proof of USL&H and Worker’s Compensation insurance before you allow any work performed on your property and seawall. The Florida Marine Contractors Association is an organization of which we are proud to be members. FMCA is an organization that actively addresses issues important for all of us that love boating and life on the water. They provide continuing education seminars and bi-annual conferences for its members. These are valuable services for members and the benefit is passed on to all of our customers. Always ask your contractor if they are a member! Waterfront Solutions is also a member of the Home Builders and Contractors Association of Brevard. 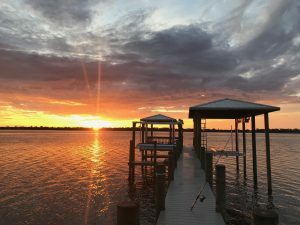 The HBCA is dedicated to the fight for preserving private property rights and the affordability of housing in the Space Coast area.